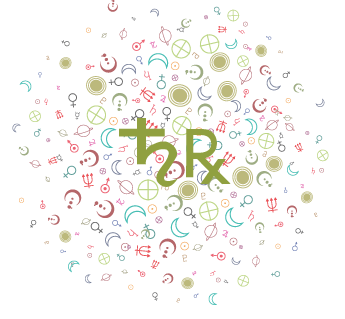 I am opening a free chart section of my site Zodiacal, which you can access here. 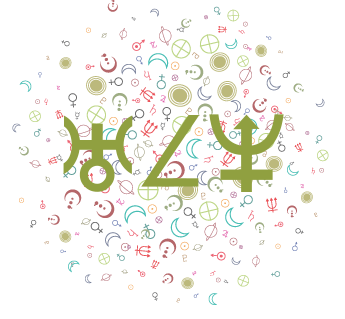 Zodiacal allows you to make a number of standard as well as advanced astrology calculations, including a Natal Chart with report, Transit calculations with report, Progressions, Solar Arc Directions, Composite Chart, Synastry calculations and reports, and more. This site uses the calculation engine developed by Allen Edwall who has done extraordinary work for the astrological community. His offerings are generous and I am thrilled to offer them as well. 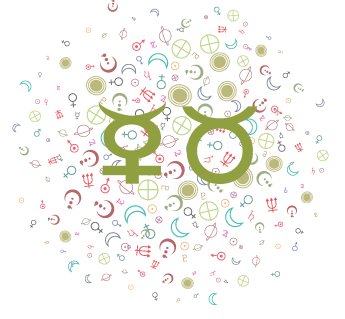 Zodiacal Free Chart Section is a free membership area for the convenience of storing charts so that they can be accessed quickly rather than re-entered each time. I plan to offer non-membership charts on the site but still need to work on getting that going. 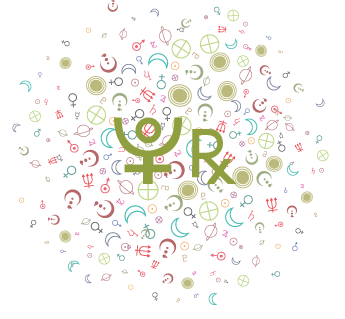 Zodiacal is in addition to my free chart area at astro.cafeastrology.com that I’ve offered since 2002. It doesn’t replace it by any means and it features different options and interpretations as well as a different interface. 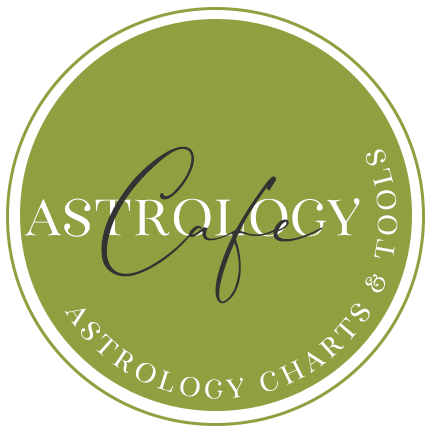 I put the charting feature on a different domain name so as not to overwhelm since Cafe Astrology is already quite big! Since it’s new, please keep in mind that there can be some missing features and some texts are not yet entered. This will take me some time, so be please be patient. 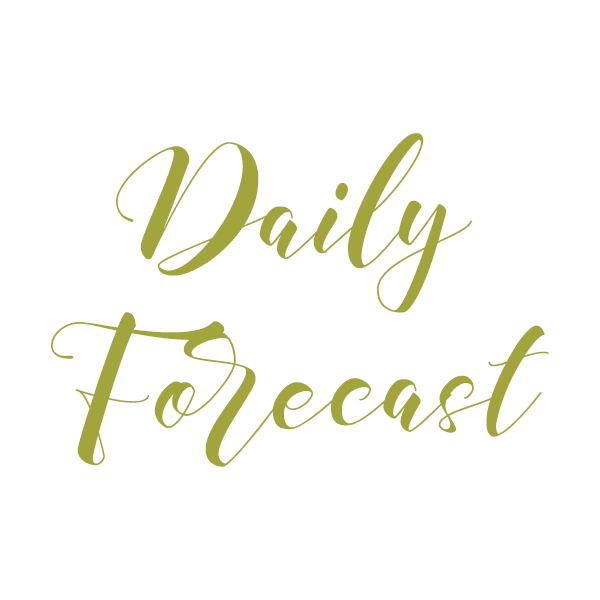 I decided to announce it now while it’s a work in progress because it is currently functional and I believe/hope holds some value even though it’s not finalized. 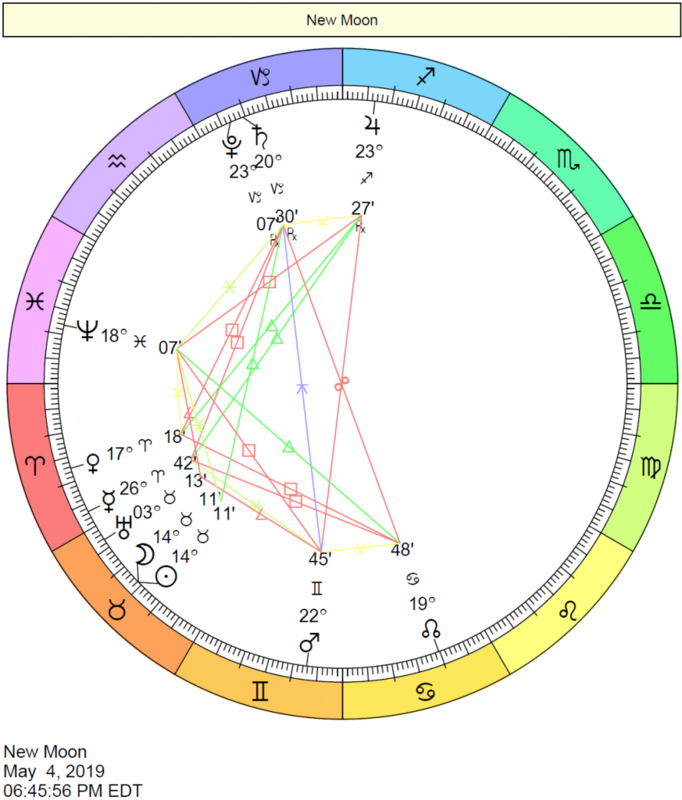 To come are career/vocational interpretations and more natal, composite, synastry, and transit interpretations in addition to the ones currently in place. 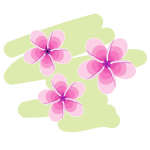 Thank you for reading the site!